Should You Get a Professional Home Network Installation? These days, you can find just about anything you could possibly need for home networking at your local electronics store. They’ve got routers, wireless access points, Ethernet cables…you name it. Yet despite the availability of DIY home network solutions, savvy Texas homeowners still consistently opt for a professional installation, and with good reason. 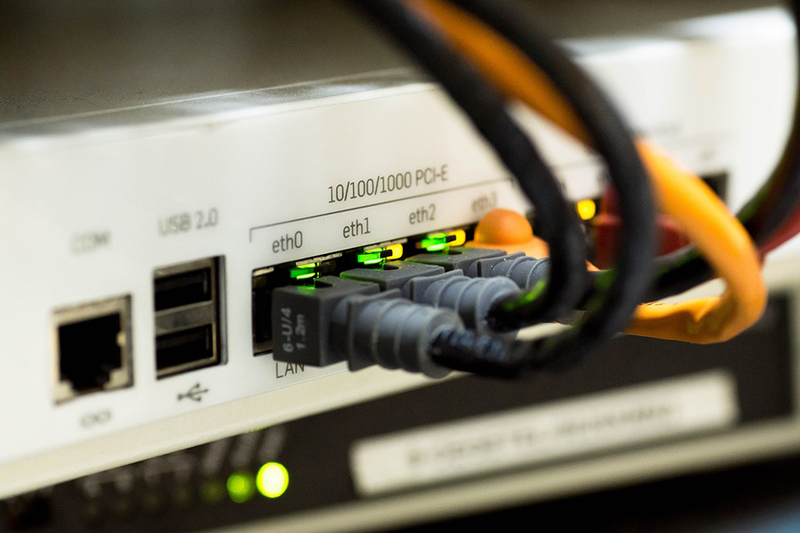 If you’re questioning whether to DIY your own networking solution or invest in a professional network installation for your Westlake area home, then read on.